Easy to navigate dashboard keeps all your current tests and recent candidates information in one area. New candidates can quickly be scheduled in two simple steps and recent candidates results can be viewed and downloaded. Our custom simulation tests recreate the working environment of computer programs so candidates can perform tasks to evaluate their performance. Tests can be easily created by one of our three creation methods. Our extensive range of subjects means you can develop tests with specific questions to evaluate important requirements of the role. 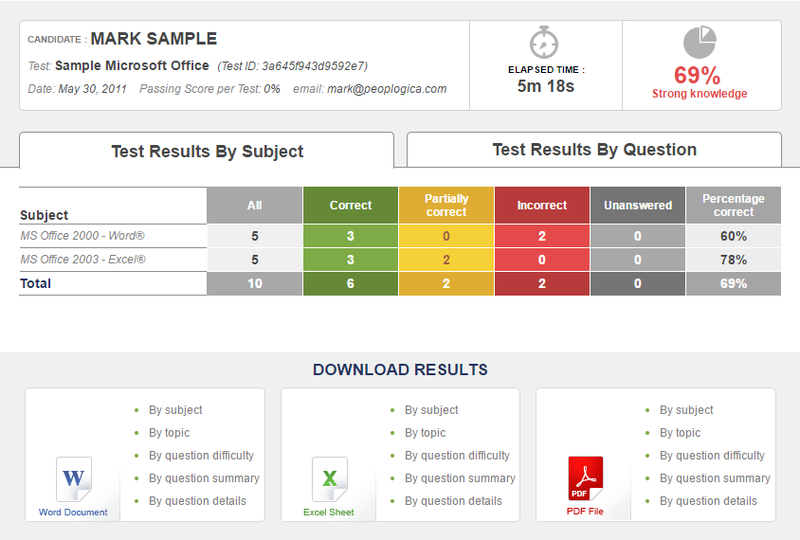 All tests are completed online via our two browser link options. Candidates can be emailed a unique link to complete through our platform or general links can be embedded into emails, job listings or websites. 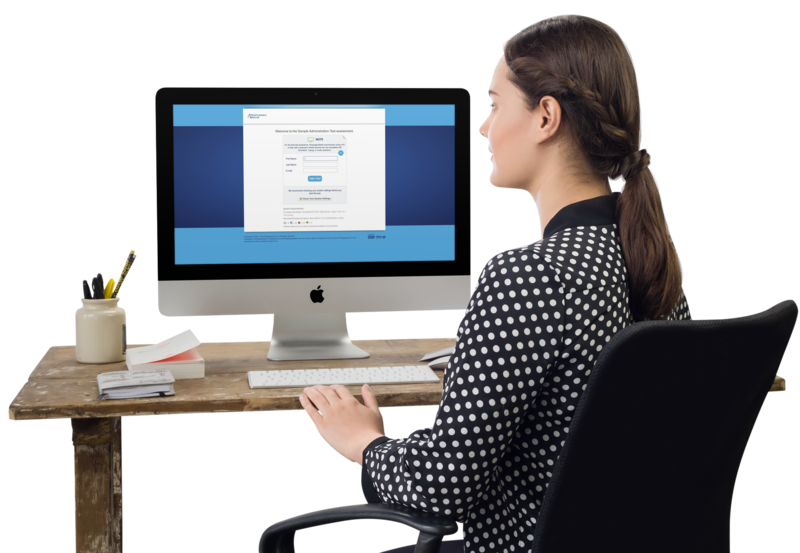 Our question navigator guides candidates easily through the completion of a test. Uncomplicated reports allow for quick interpretation and our report builder means you can filter by difficulty, subject and topic. 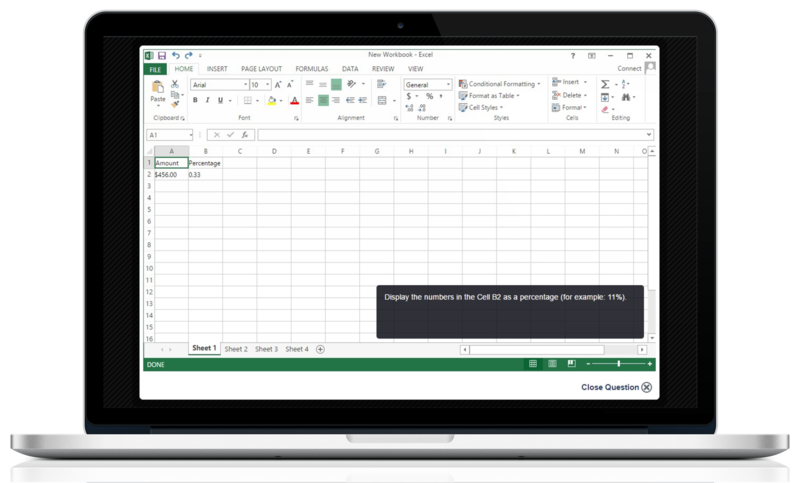 Reports can be downloaded via Microsoft Word®, Excel® or Adobe©PDF and candidates can be emailed their results with the click of a button. PeoplogicaSkills offers a range of custom solutions to fit your company’s requirements. Assessment centres can be branded to include your company logo and customisation of colour schemes. Integration with your third party HR management system is available to streamline your screening process.